Maybe you’re already out looking at available homes? Perhaps you’re thinking about launching a home search? Whatever the case may be, the purchase of a new house is in your near future. While you can certainly try to perform your home search on your lonesome, you might be better served by bringing in a local Realtor(R). 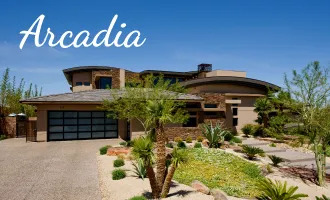 There are a bevy of homes for sale in Phoenix AZ, and a local Arizona Realtor(R) can be of great assistance in helping you find them all. But how exactly will you benefit from such a Realtor(R)? Read on to find out! 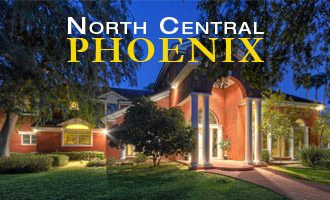 As was just mentioned, a local Realtor(R)can help you pinpoint every single home that’s for sale in the Phoenix area. While anyone can get online and use a search site to find homes for sale, few people have the in-depth connections and access possessed by local Realtors(R). Local Realtors(R)have built-in networks with other Realtors(R) in the area, allowing them to know exactly what’s for sale and where. 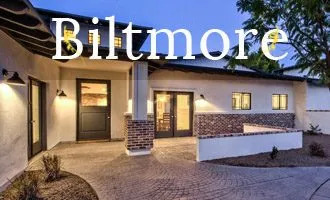 The more homes you can catch a glimpse of, the bigger selection you have to choose from. The bigger selection you have to choose from, the better chance you’ll find a home that’s perfect for you. Regardless of who you are, you likely lead a busy life. It’s the simple reality of the world we live in today. Because of this, you have limited amounts of time to engage in your home search. But by bringing in a Realtor(R) to help you find a home, you’re essentially having someone else search in place of you. This frees you up to focus on other important tasks and errands. Not to mention, a Realtor(R) can simplify the process and truly break it down so that you’re only using your precious time to focus on homes which you actually care about. When you look at homes from a distance, they all sort of look the same. What separates one home from another are the little things. Fortunately, Realtors(R) possess all of the resources needed to survey these little things. 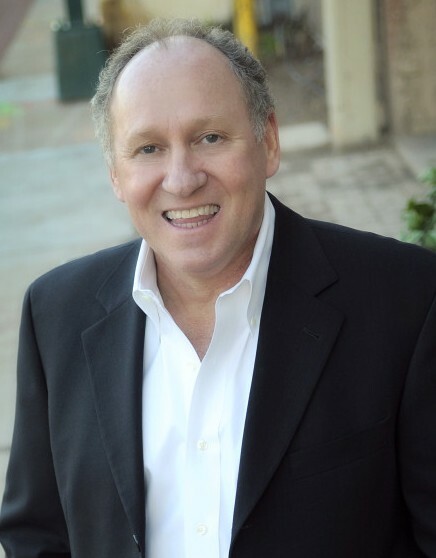 A Realtor(R) will not just give your potential homes a quick eye scan. He or she will bring in professional inspectors to ensure that the homes’ foundation, ceilings, walls, and otherwise are up to snuff. If you look for a home without the help of a Realtor(R), you’ll have to pay a professional inspector out of your own pocket. Although you’ll have to pay a Realtor(R) for his or her services, the price that you pay initially will typically pay itself off many times over in the long run. This because Realtors(R) are experienced in their field, and know exactly what to look for when buying a home. They can determine whether or not a home will need future repairs. They can determine whether or not you’re paying a fair price for a specific home. And they can ensure that you’re getting the absolute best deal possible. 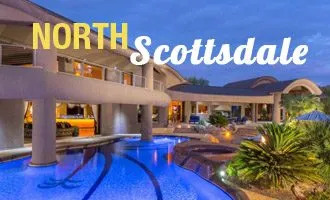 Don’t Miss Out On Any Homes For Sale in Phoenix AZ! 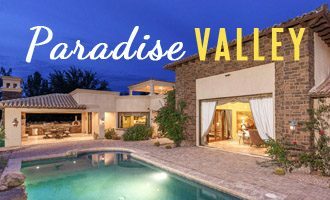 There are tons of great homes for sale in Phoenix AZ, and you don’t want to miss out on a single one. To ensure that you don’t, let us here at Osterman Real Estate work for you! 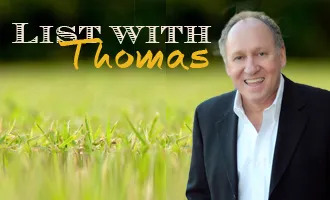 If you’re looking for North Phoenix homes for sale, Thomas Osterman is the agent with the pulse on the market.